It’s not too late to place an order for Monday! 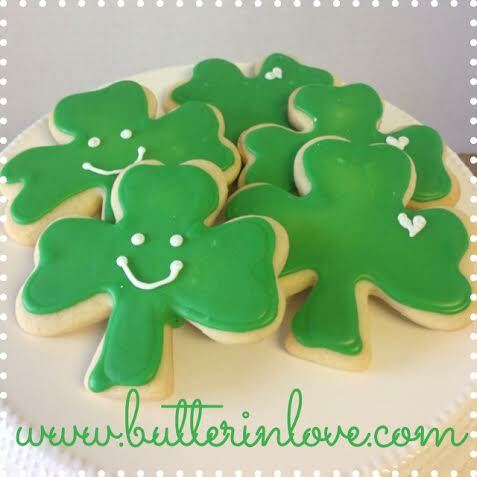 One dozen shamrock cookies, individually bagged and boxed up in a white pastry box for just $12. Or I can do a custom amount over 12 cookies for $1 each. Pick up out of my cake studio in Cherry Valley. Order online today!